The City of Newburgh, NY celebrated its 150th anniversary of being incorporated with a parade down Broadway on Saturday, June 27, 2015. 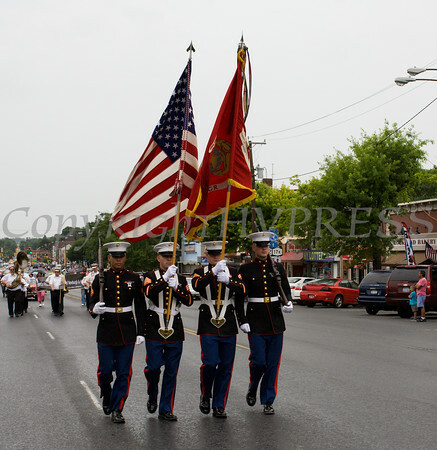 A Marine Color Guard joined the City of Newburgh, NY as it celebrated its 150th anniversary of being incorporated with a parade down Broadway on Saturday, June 27, 2015. Hudson Valley Press/CHUCK STEWART, JR.